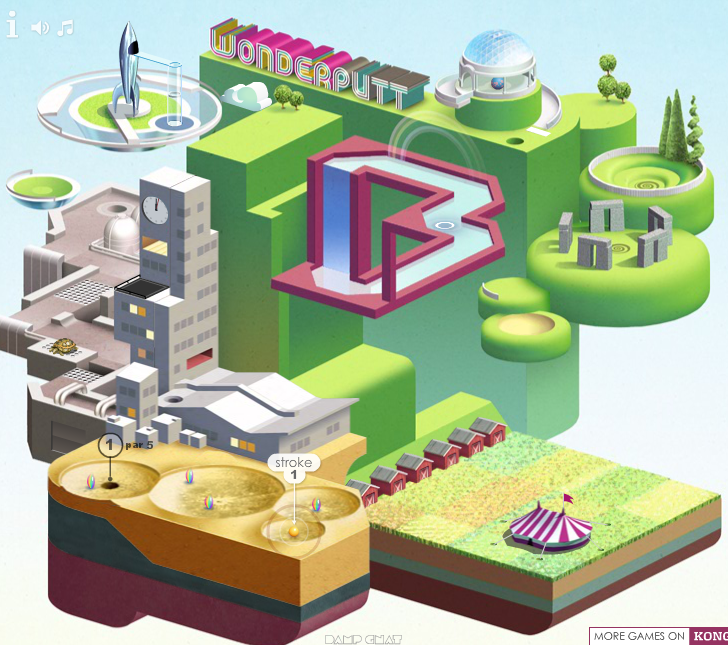 Play Wonderputt, a free online game on Kongregate. Fantastic original mini-golf game. You have to keep playing to just see what happens next.